Compost, Dolomite, Gypsum, Limestone, Sulfer, Custom Blends and MORE! 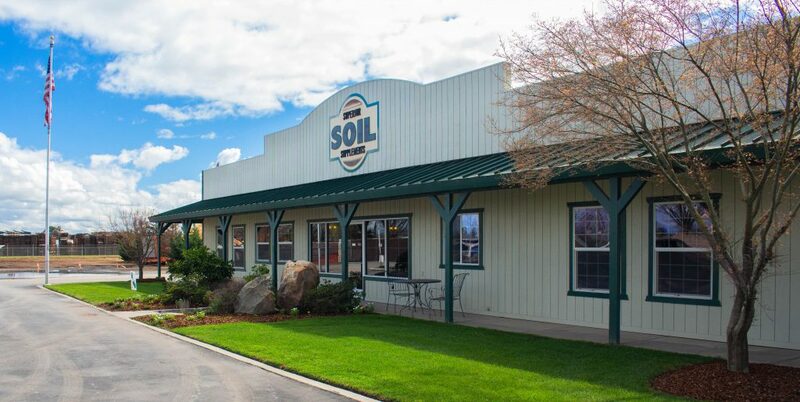 Superior Soil Supplements carries a full line of bark and wood landscape materials in stock at our Hanford and Ivanhoe yards. Some of our most popular products are shown below available for immediate delivery to your retail yard or job site; however, if you don’t see what you’re looking for, please contact us! We have locations throughout the Central Valley to meet all your agricultural amendment needs. We offer Gypsum, Limestone, Dolomite, Sulfur, Compost, Custom Blends, NPK Fertilizers, Sulfate of Potash, Biostimulants, and specialty fertilizers for conventional and organic farming.